Rio de Janeiro’s bustling beachside Ipanema neighborhood boasts a buzzing bar scene which mostly caters to a more sophisticated crowd. Thankfully, for those who just want to catch a game of football with a casual beer or two, there are a number of promising options to choose from. Here are our picks. 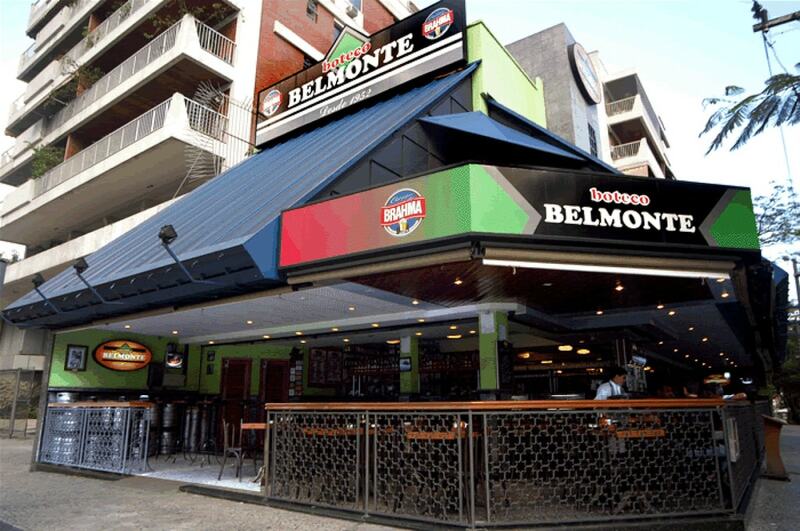 A classic Ipanema watering hole, Shenanigan’s is a hit with both backpackers and locals alike. Expect plenty of traditional Irish food and wooden decor in this happening establishment, which is about as close to an authentic Irish bar as it gets in Rio. Punters love their reasonably priced tap beers, even if they are served in a plastic cup. Best of all, there are more TVs showing sports than you can poke a stick at. This small though popular Mexican-style sports bar is set around a large balcony that overlooks the street and serves a robust selection of all your favorite Tex-Mex classics in huge portions. Most punters come to watch sports on their big TV, washing down those spicy tacos with coronas or micheladas. A popular spot for homesick British expats and travelers, Lord Jim’s serves a wide range of hearty English cuisine in a cozy, traditional setting. Numerous imported English lagers are available on tap, and it’s a great place watch British sports such as rugby or cricket. Decked out in a smooth polished wood interior, the Ipanema addition of this casual gastropub chain is a favorite place for locals to catch up or watch a game on one of their many flat screen TVs. Be sure to try their seafood pasteis – deep-fried dough pastries packed full of shrimp and other tasty treats. Beer connoisseurs rejoice, as this hole-in-the-wall establishment has sourced the some of best craft beer from all corners of the globe. Offerings include IPAs from California, wheat beers from Germany, and ales from Belgium, just to name a few. Sports may not be the focus here, but there is a TV which attracts a small but enthusiastic crowd during big games. This charming local microbrewery on a busy downtown corner is famous for being the best place to sample some traditional Brazilian-style beer in Ipanema, typically filling up its outdoor seating area with thirsty customers on any given afternoon. Inside, the place packs out with locals as the referee’s whistle blows. 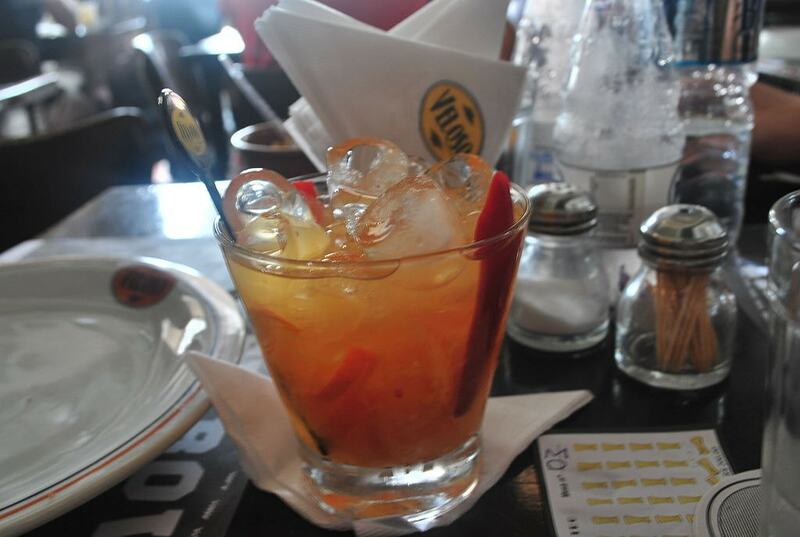 Named after the famous bar where Vinícius de Moraes and Tom Jobim wrote the song The Girl From Ipanema, this lively bossa-nova themed bar pulls in a steady crowd of Ipanema’s fashionable youth. Those looking to watch a game should head upstairs to an air-conditioned salon where fans congregate to watch football in relative peace.